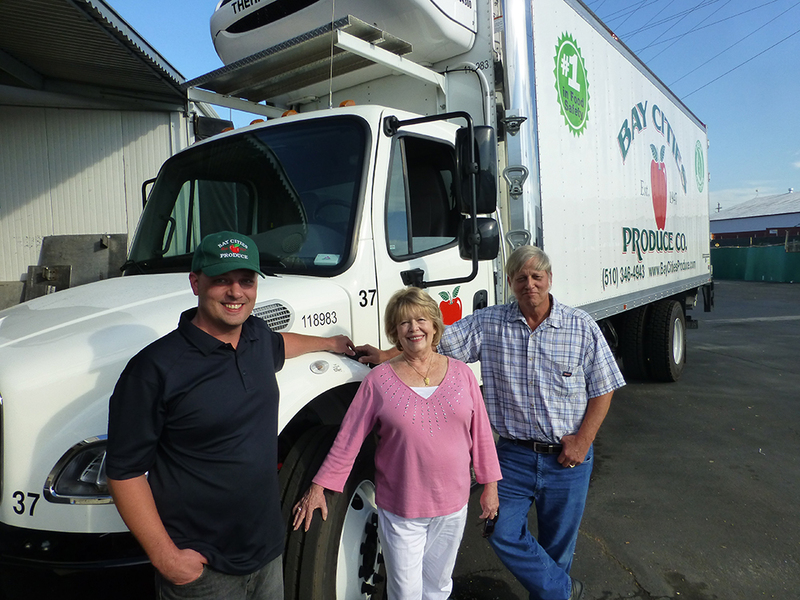 Bay Cities Produce Company was founded in 1947 by Albert Del Masso and was managed by him and his son Steve until Al’s passing in 2014. Steve has been involved since he was 7 years old, accompanying his father on his daily produce route. These humble beginnings created a family business that was to become the foundation of what Bay Cities Produce is today. Albert Del Masso’s traditions, ideals and philanthropy still continue with his son Steve at the helm of our thriving company. 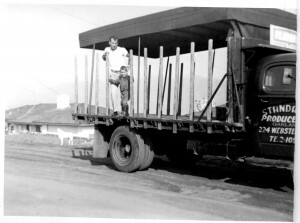 Today everyone at Bay Cities Produce strives to preserve the company’s rich heritage. Bay Cities Produce currently occupies a 55,000 square foot facility in San Leandro. This is a state of the art facility dedicated to helping us provide the freshest products under the strictest of sanitary environments. Food safety is always a top priority at Bay Cities Produce. Bay Cities services restaurants, institutions, foodservice, government and retailers.We carry a full line of fresh, frozen, and prepared fruits and vegetables. We take pride in ourselves and our company. Our employees are here to serve you, and in time will come to know your special needs and expectations. Employees at Bay Cities comprise of a motivated team and many have been with us for over 30 years. Management and employees are a motivated team. We are fond of our employees and it shows in our commitment to serve our clients. Our hallmark is that, if you have a special need, some exotic fruit or vegetable, perhaps an unusual fungi, chili, or herb, we will find it if it is available anywhere! Your order will be taken courteously and efficiently. Your special needs are noted and are delivered as close as humanly possible to your desires. If you have an emergency we will be there for you. Our philosophy is to try harder and take pride in our work. We are still operating on the old fashioned principle that ” The customer is what it’s all about”. It’s not unusual for us to open an account and service it for 10, 20 or 30 years! Simply put, we care, and that’s why, for over 65 years, some of the finest restaurants and businesses in the Bay Area are still our clients. We invite you to please give us a try. Diana Del Masso Secretary / Treasurer / V.P.